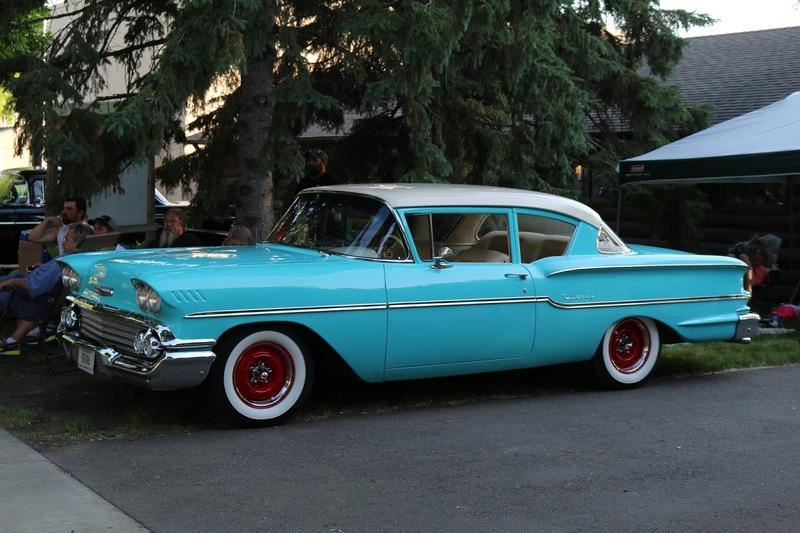 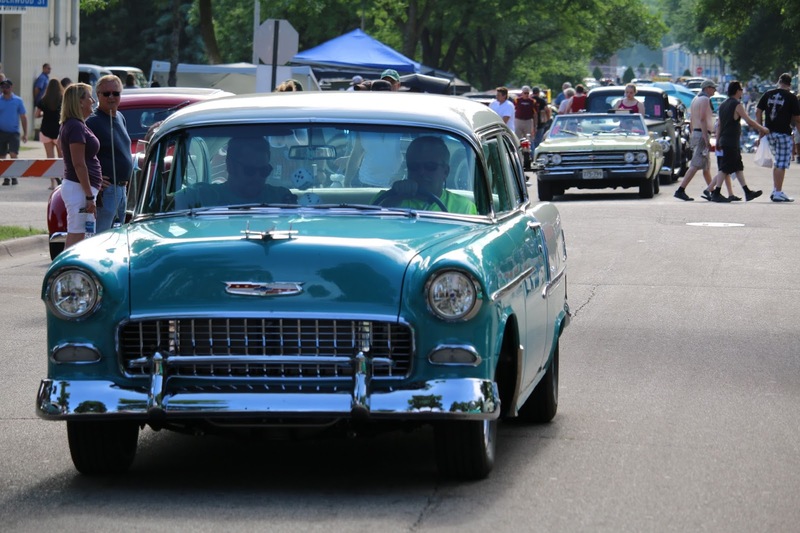 Our 5th Annual Summer Cruise Night is just two weeks away. 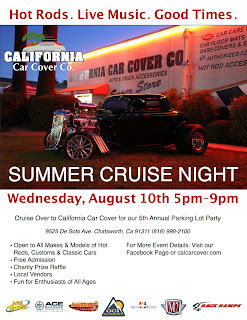 On Wednesday, August 10th we will be having our yearly parking lot party at the California Car Cover headquarters in Chatsworth, Ca. 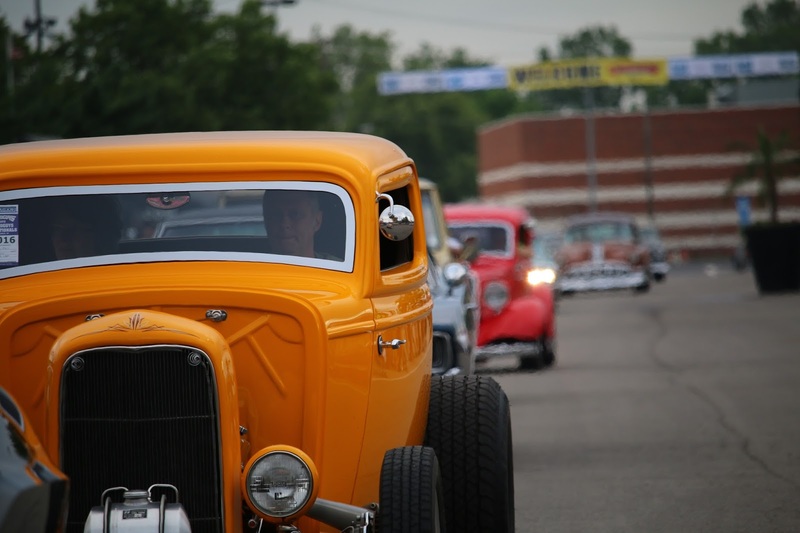 The event is open to all makes of custom cars and hot rods. It is open to the public and free to attend. 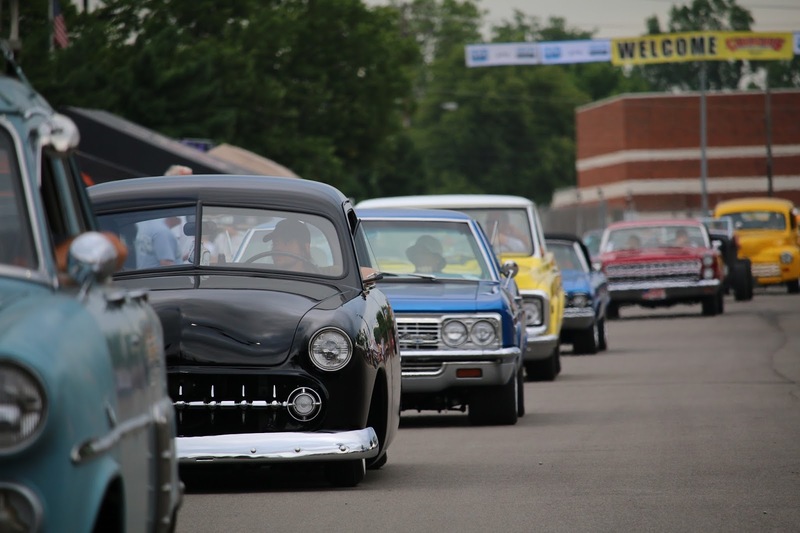 "This annual event is something our friends and customers look forward to each August. It is a great evening to see some cool cars and socialize with friends and customers," said Jim DeFrank, California Car Cover's President. 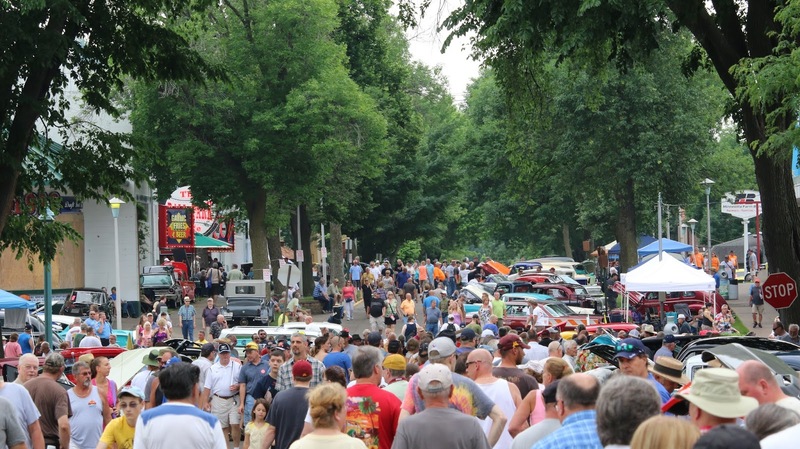 "It's a free community event that only lasts a few hours, but it is definitely worth the trip." 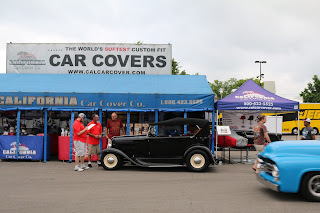 Cruise over to California Car Cover from 5pm-9pm. 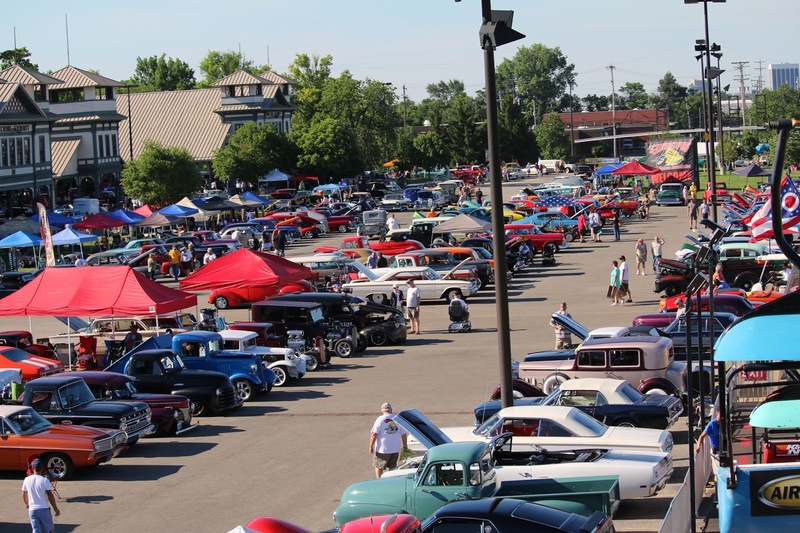 This year's Cruise Night will again feature live classic rock from Dave & the Mel-Tones, local vendors and a charity prize raffle. 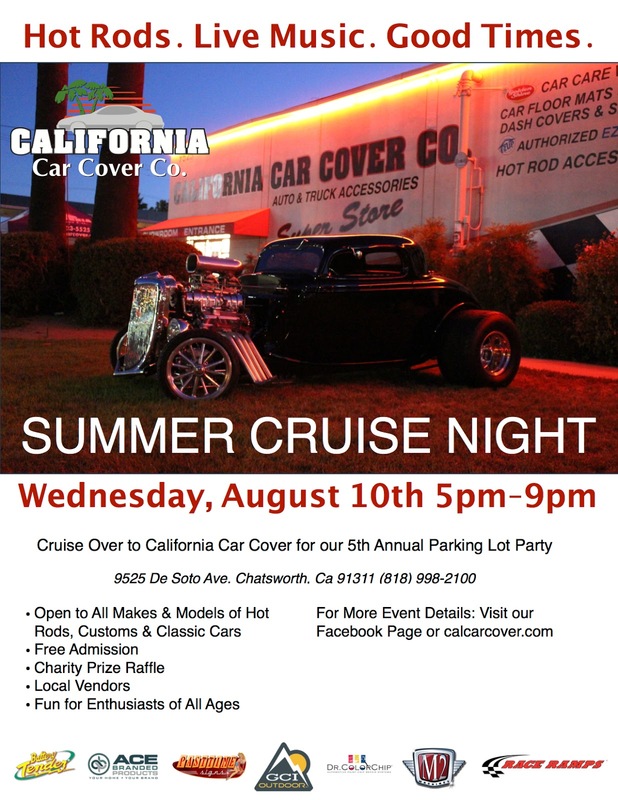 We hope to see everyone at California Car Cover after work on Wednesday, August 10th. We are located at: 9525 De Soto Ave. Chatsworth, Ca 91311. 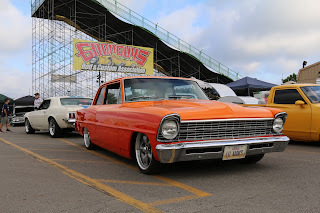 Each year at the Goodguys PPG Nationals we get to visit with our friends at Church Boys Racing. 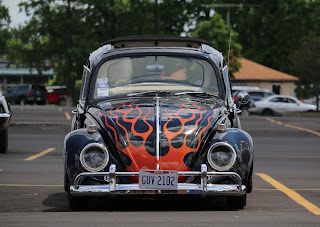 Being a Nova fan, I always enjoy seeing what the Church family brings to Columbus. 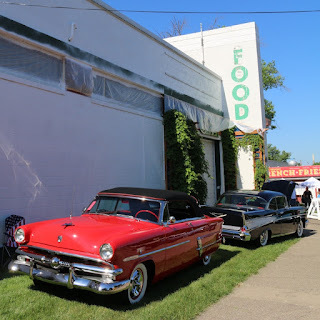 Before the show, they had mentioned that a serious fire broke out in their shop over the winter and caused quite a bit of damage. Fortunately. no one was injured in the fire and for the most part their vehicles were spared. 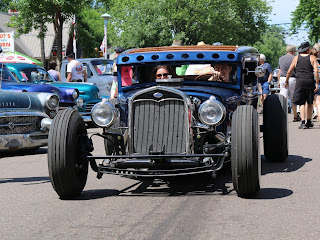 The Church Boys told us that their were two covers in the shop, one under a California Car Cover and another uncovered on the lift. The vehicle on the lift had some damage to the rear trim and paint, while the covered Chevy Nova was protected from the heat. 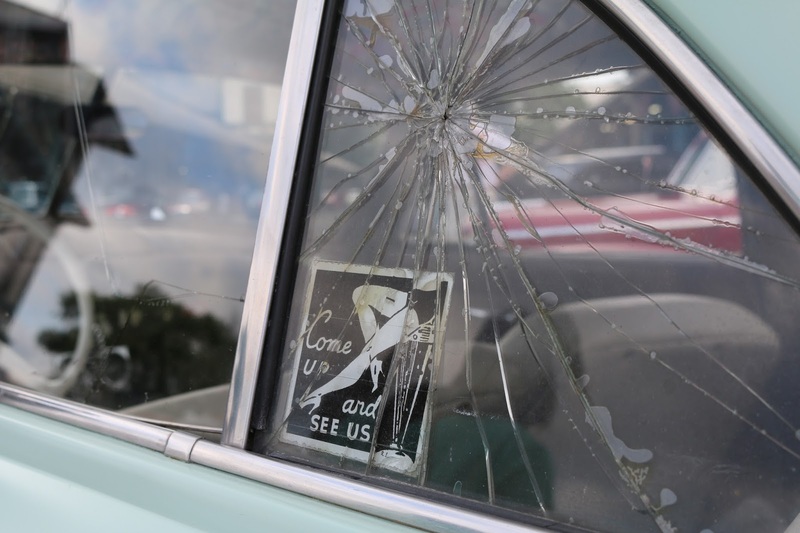 Dirt debris from the fire on the California Car Cover Plushweave cover that was in the garage. 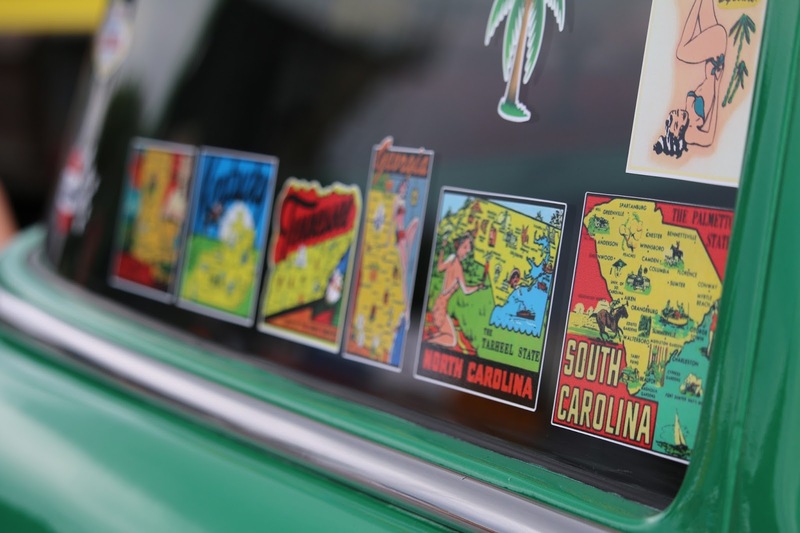 We do not make claims about any of our covers being flame retardant or fire resistance, but it was a bit of good news that came out of a tough situation. 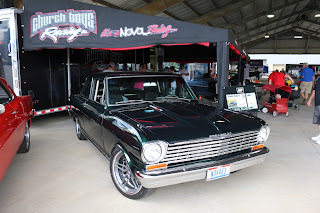 Church Boys Racing has been a customer of California Car Cover for many years and we were glad to hear that one of our Plushweave covers protected their beautiful Nova. 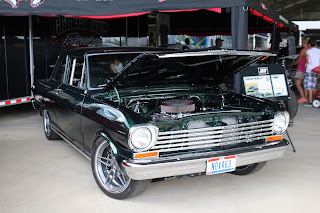 This custom Nova was the vehicle protected underneath the car cover. 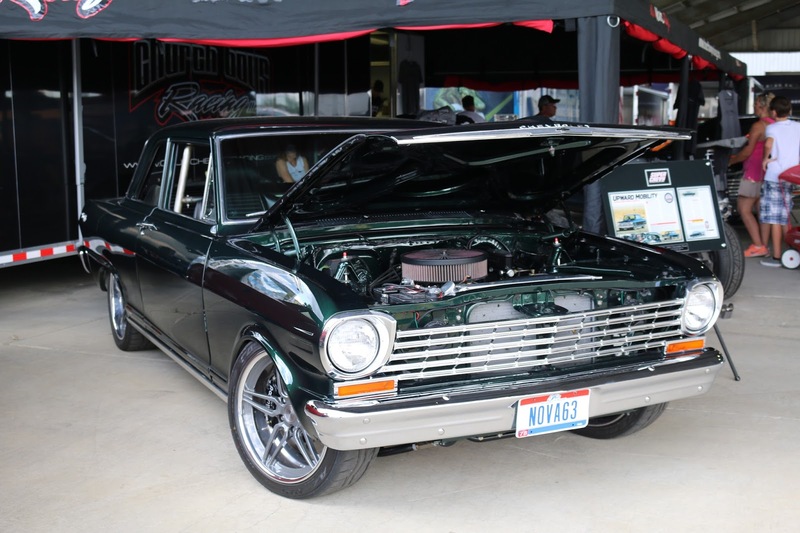 After some detailing, the Nova looked good as new. 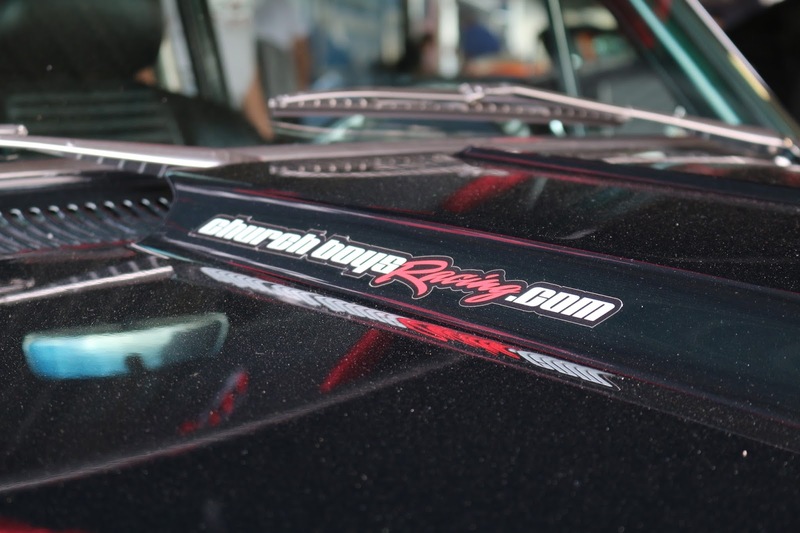 Thank you to everyone at Church Boys Racing for sharing the story with us. We were glad to see the Nova at Columbus and look forward to what's on display there in 2017. 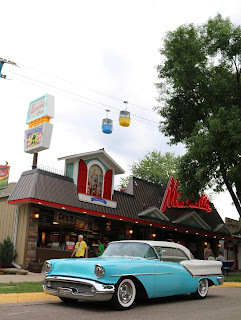 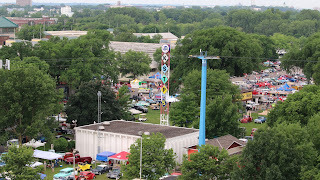 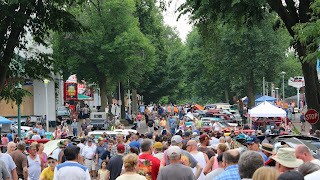 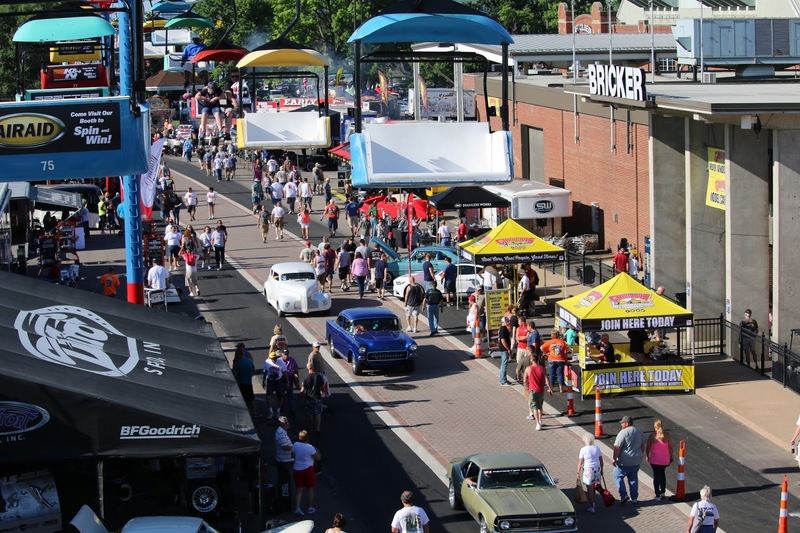 The crowded streets of the Minnesota State Fairgrounds during the MSRA Back to the Fifties weekend. 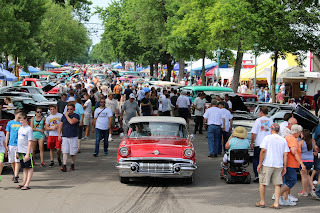 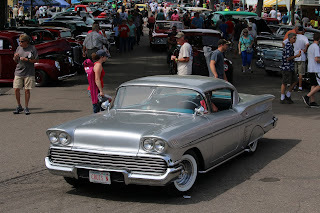 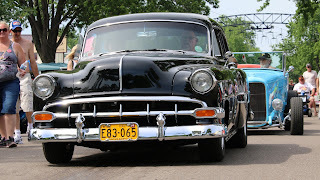 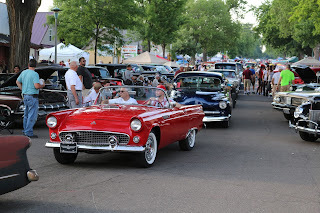 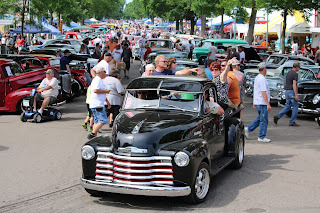 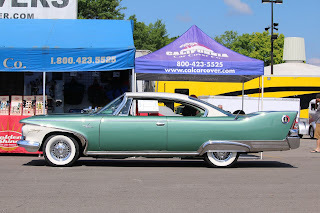 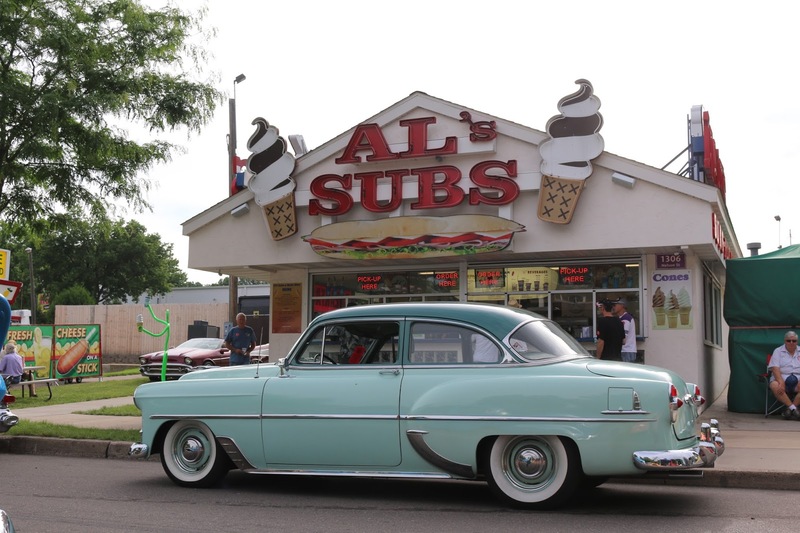 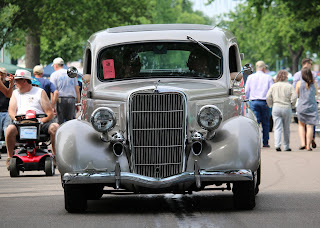 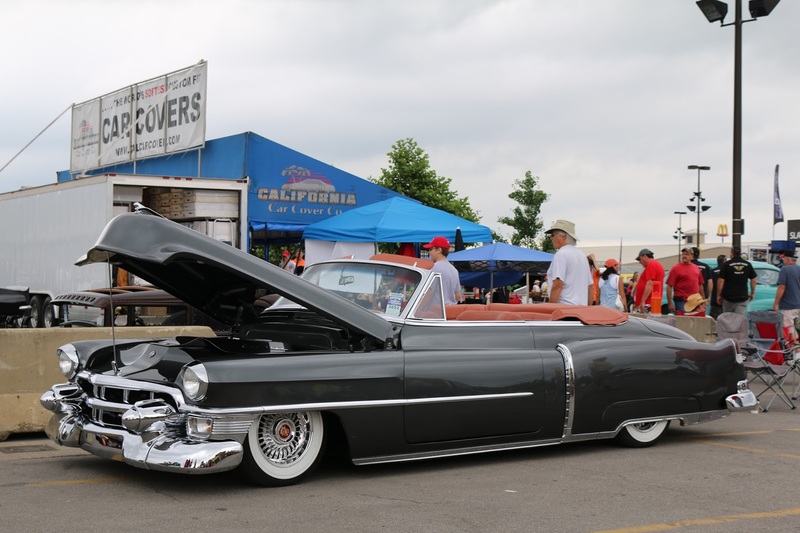 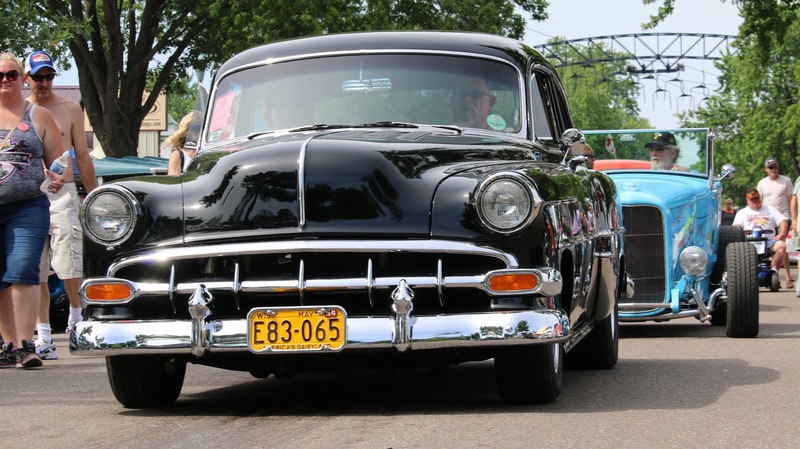 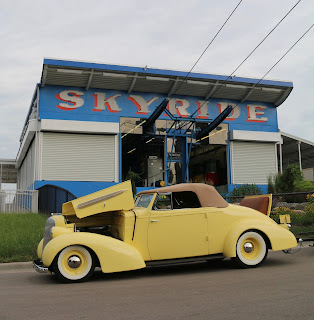 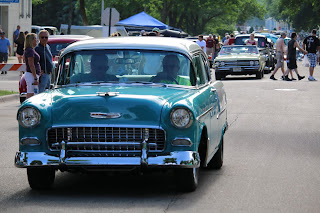 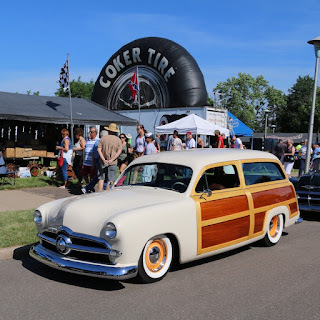 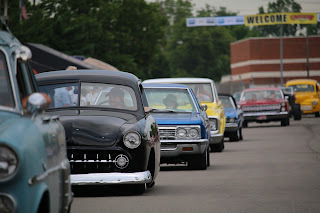 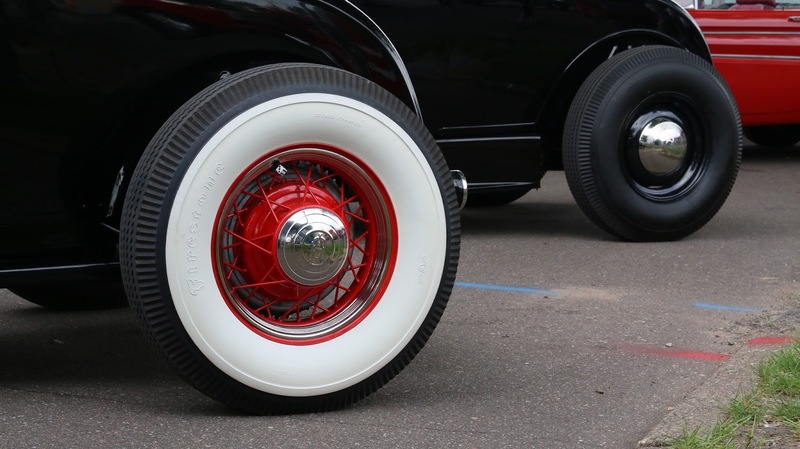 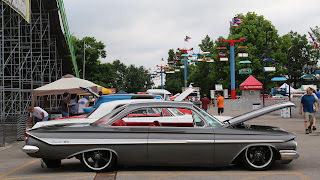 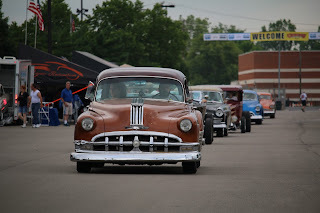 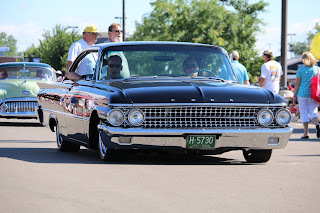 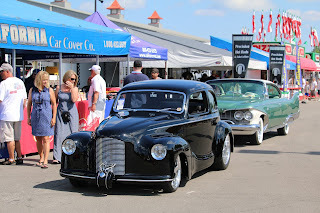 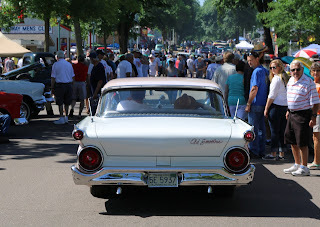 In mid June, the California Car Cover Crew made it annual trip to Minnesota for the MSRA Back to the Fifties weekend. 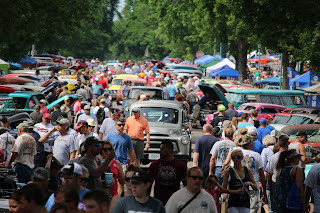 This is one of our favorite events each year. 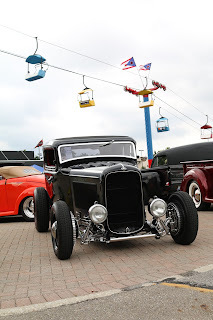 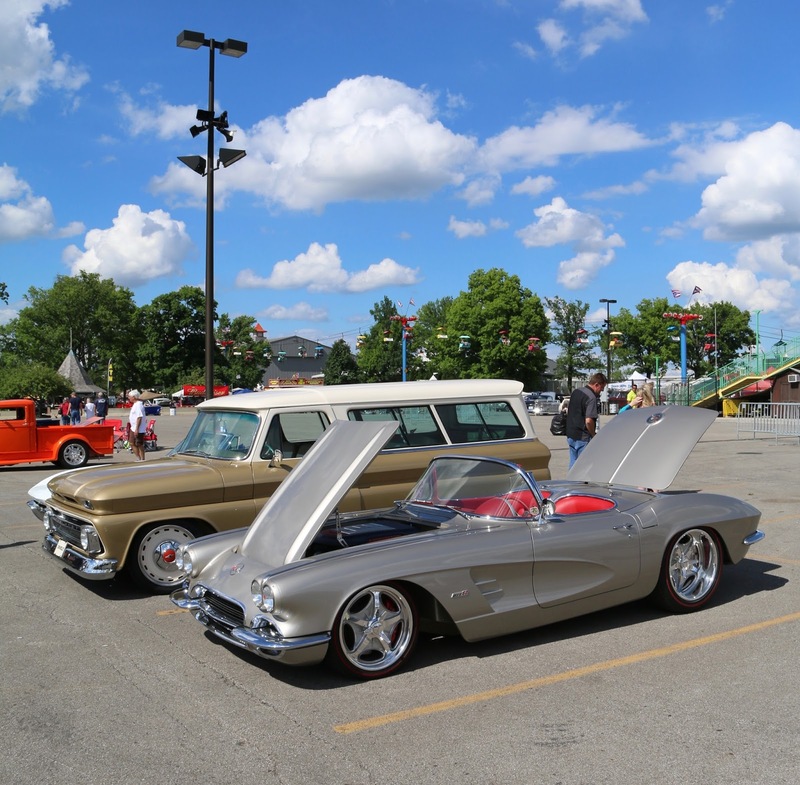 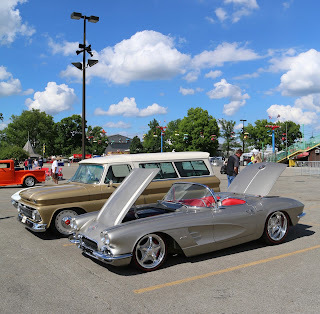 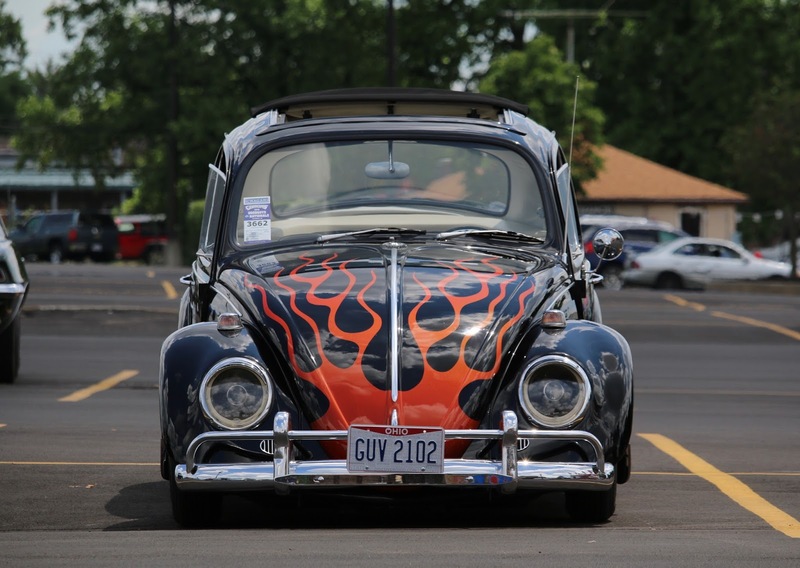 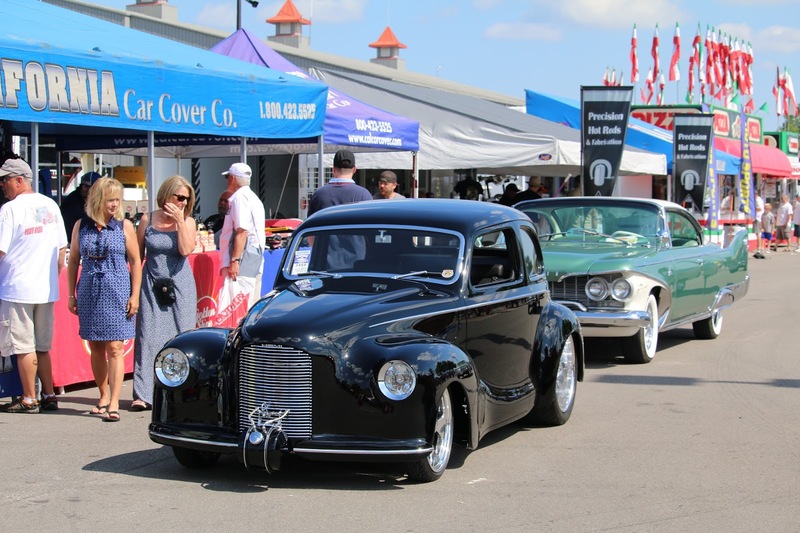 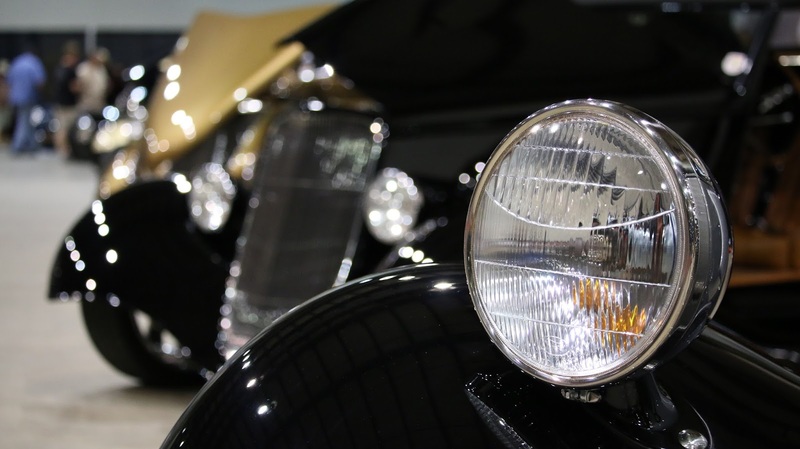 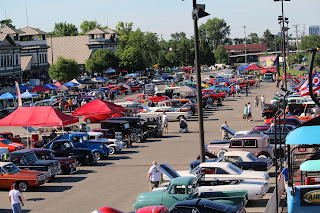 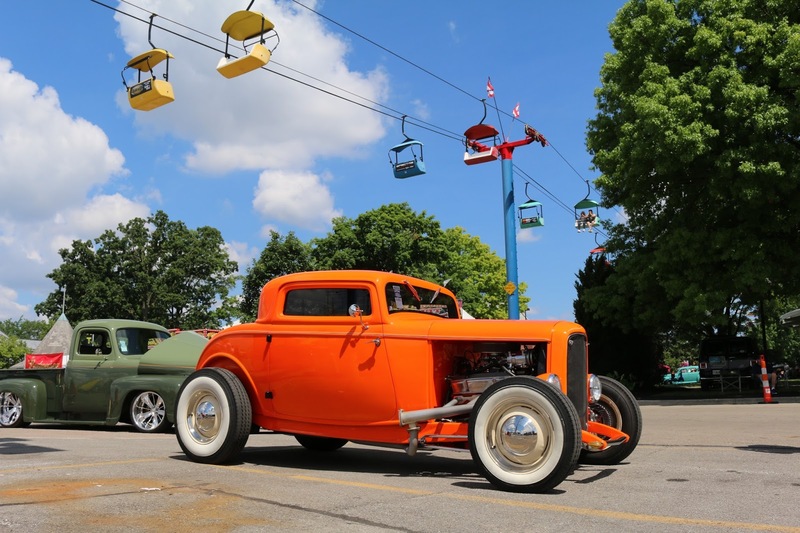 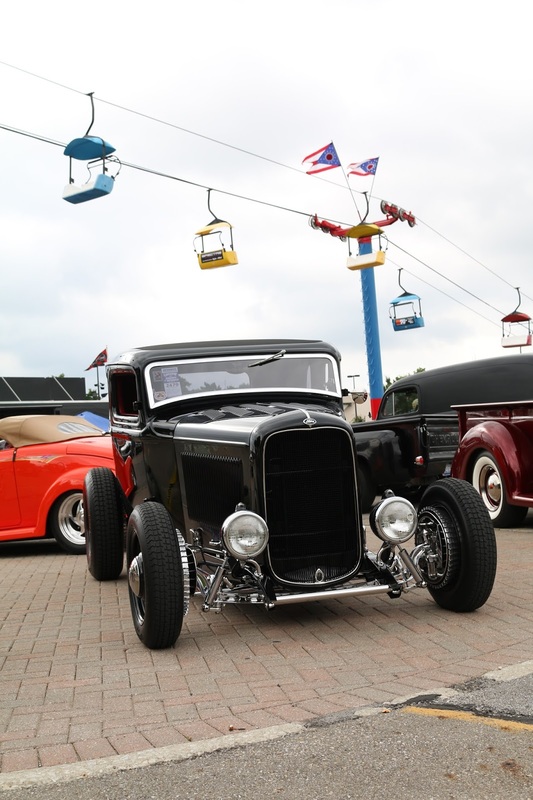 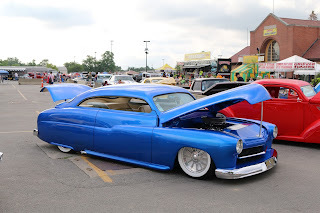 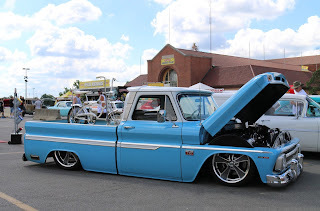 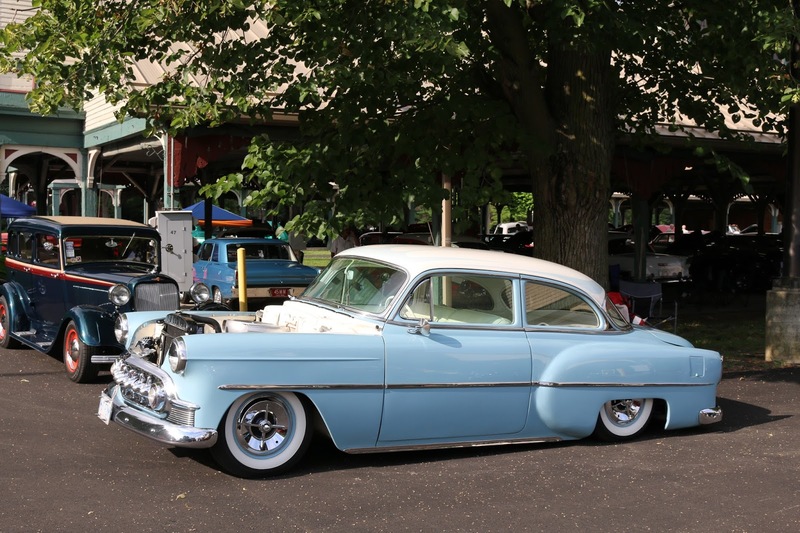 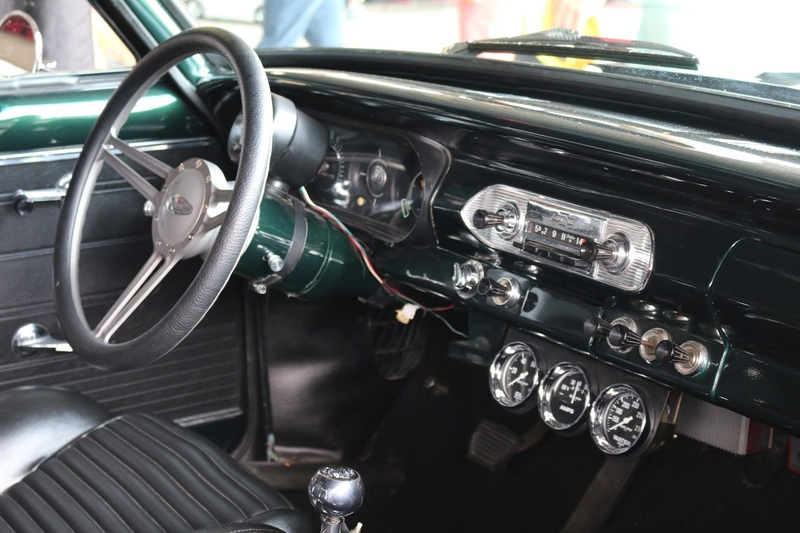 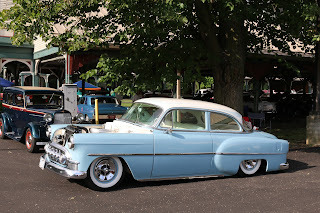 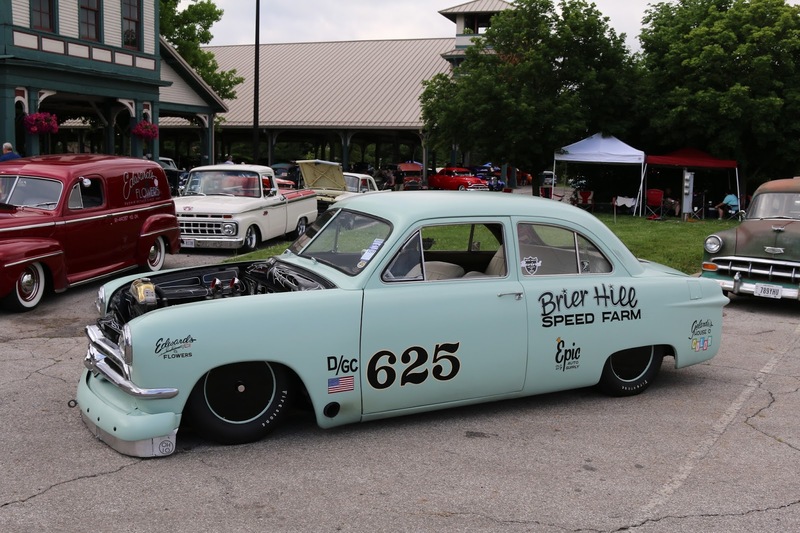 The show attracts around 12,000 cars to the State Fairgrounds for a weekend of cruising. 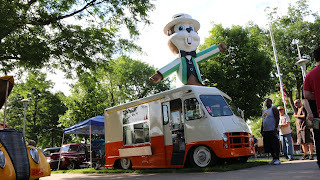 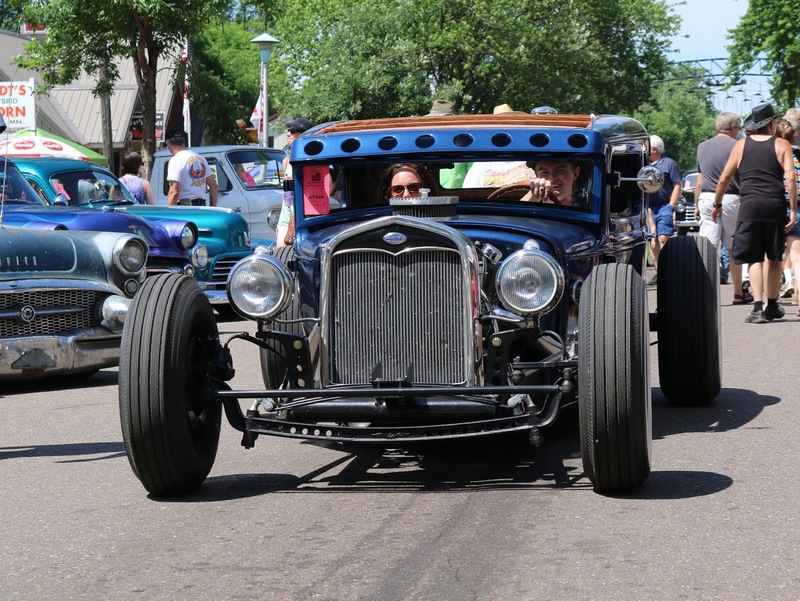 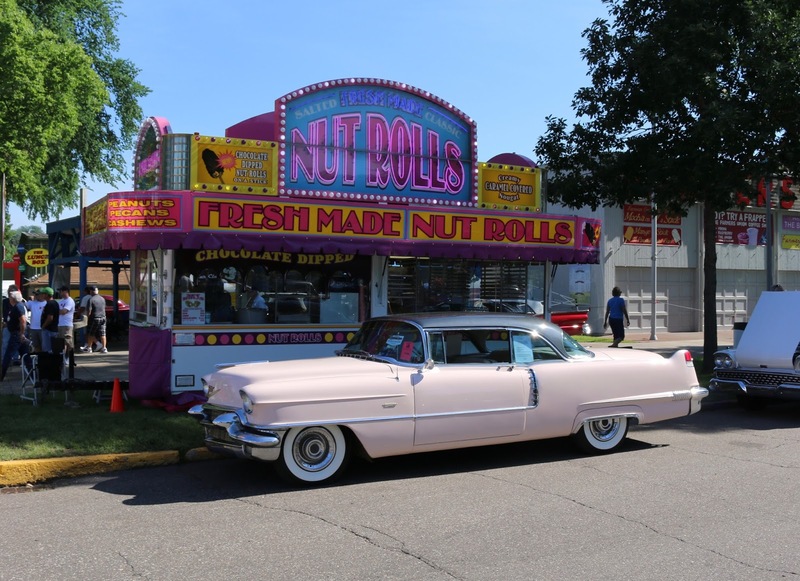 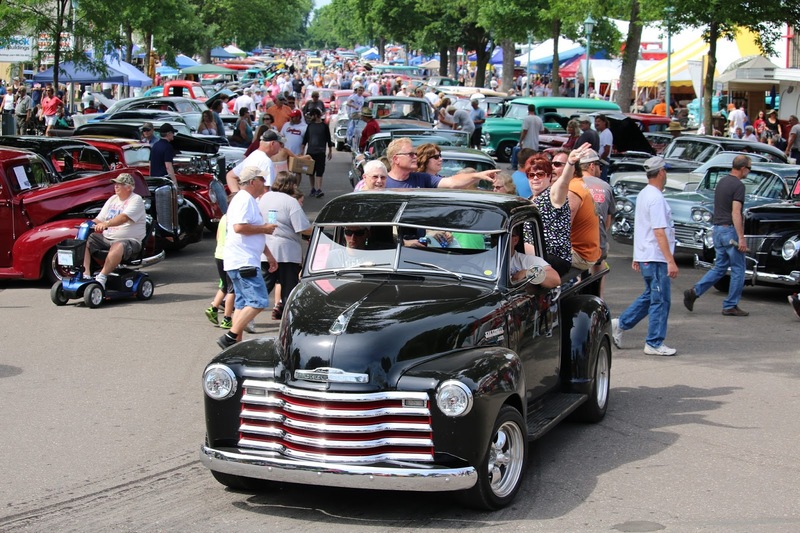 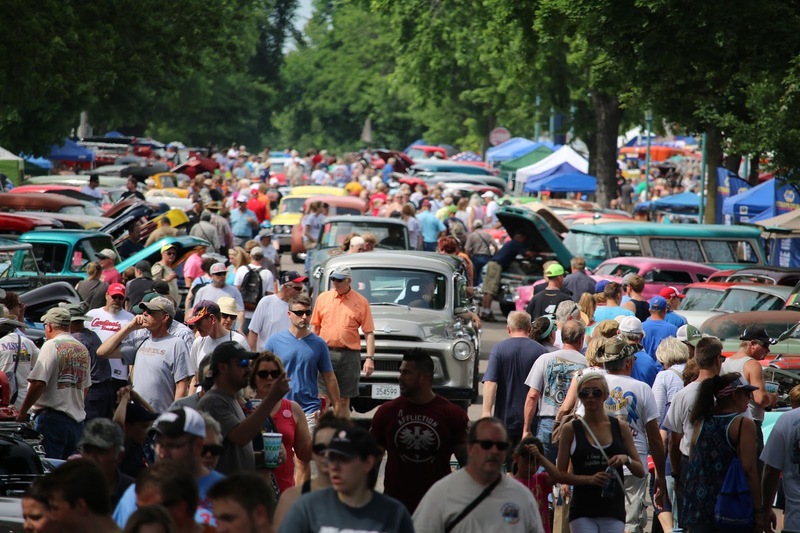 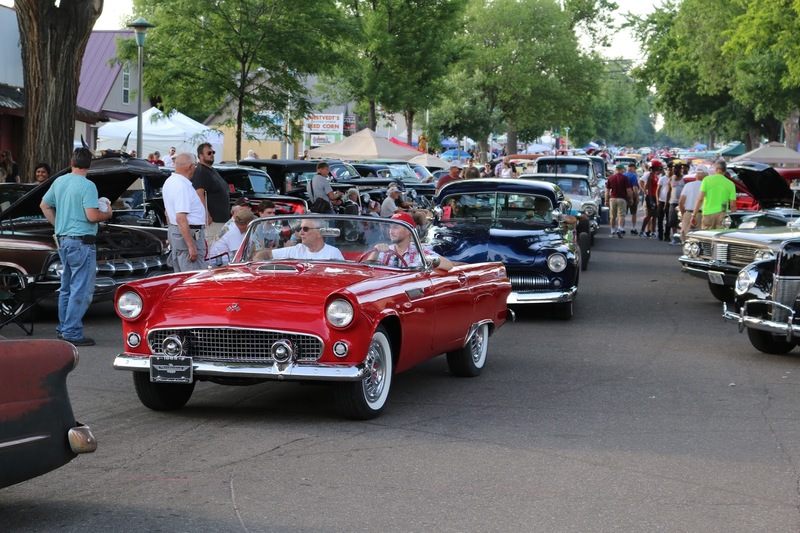 Thousands of people and cars take over the Minnesota Fairgrounds for three days in June. 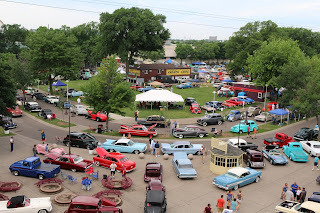 A group of cruisers having a good time at the car show. 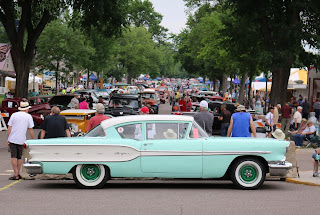 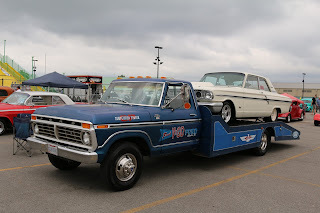 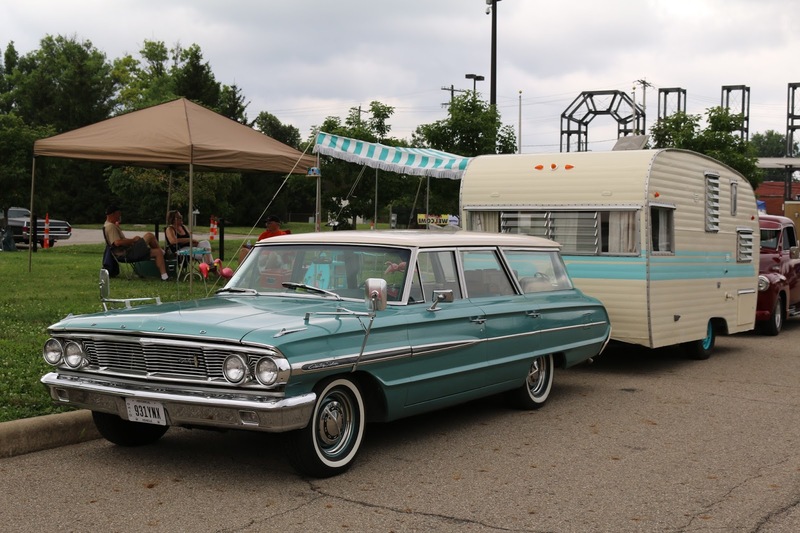 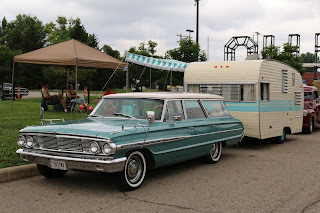 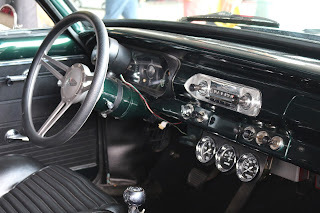 The MSRA Back to the Fifties car show attracts all types of vintage and classic automobiles. 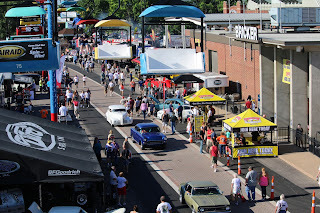 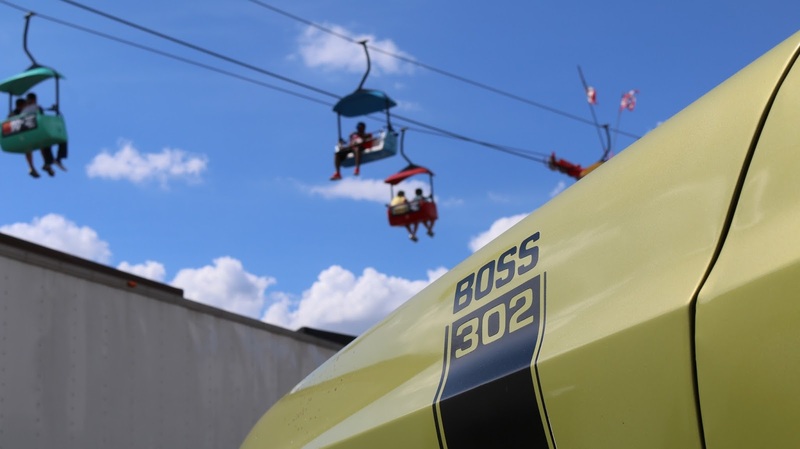 There are so many cars to see, the only way you can maybe see them up is to get up in the air on the Sky Ride or grandstands. 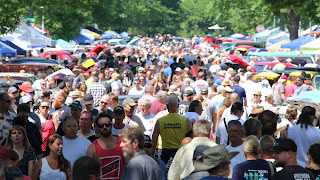 Thank you to everyone at the MSRA for hosting another great event. 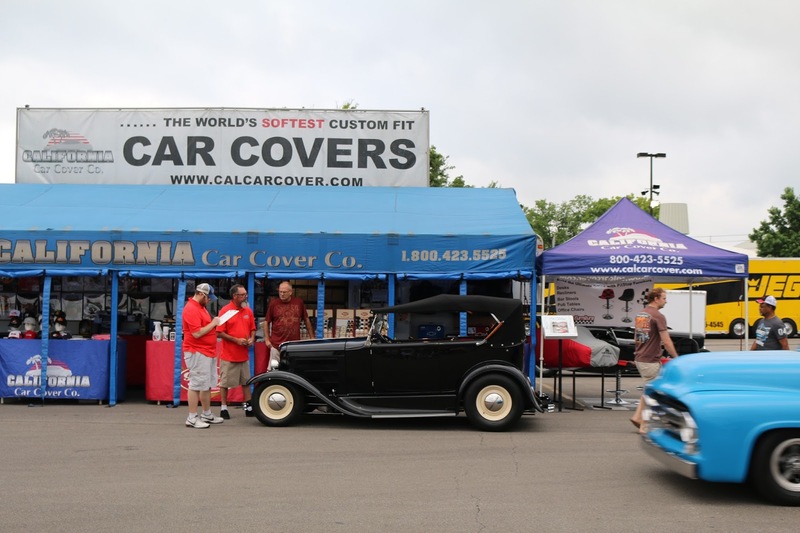 The California Car Cover Crew looks forward to being back at the event again in 2017.